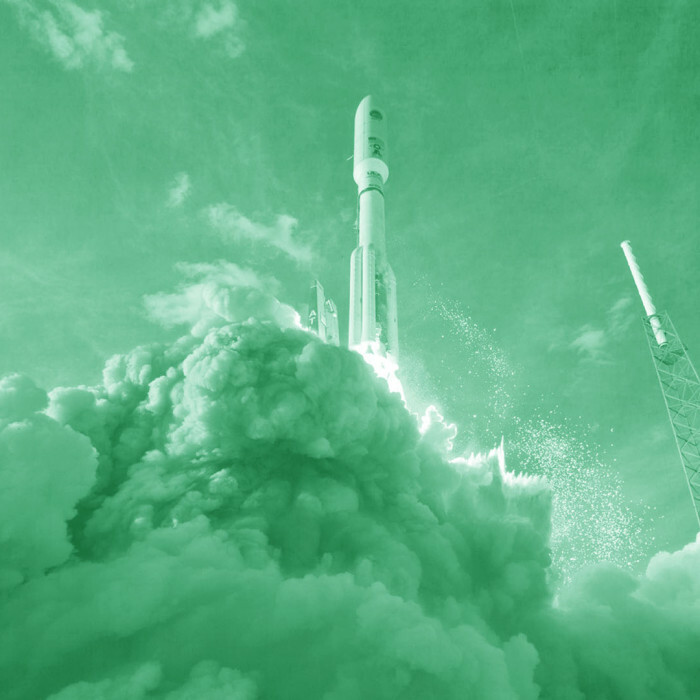 ComixLaunch | 002 – Is Kickstarter a Finite or Renewable Resource? 002 – Is Kickstarter a Finite or Renewable Resource? 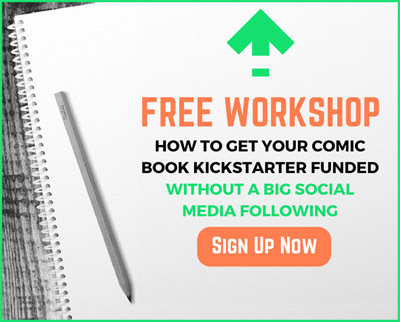 ComixLaunch Session 2: Is Kickstarter a Finite or Renewable Resource? Today’s Session is Sponsored by PureButtons. A) A finite resource, one that creators can and should use once or twice before moving on to “legitimate” platforms. B) A renewable resource, a that creators could go back to again and again and have success with. How my own mindset needed to shift on this. What Was holding me back from getting into KS. 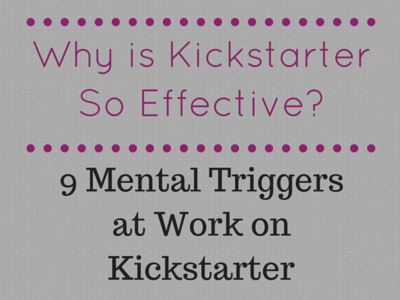 3 Ways to Make Sure Kickstarter is a Renewable Resource for You. I First Discovered — Early 2010, seeing creators post projects. Backed 3 more projects before one successfully Funded July 2010 — “Healed” by George O’Conner. It wasn’t because I wasn’t making and selling comics. (Convention, Webcomics, Online store, Paypal.) It wasn’t because I didn’t believe in or understand crowdfunding, as I “Crowdfunded” the printing of a webcomic graphic novel, raising $500 on my own webcomic site. I thought I might get only one shot at Kickstarter, so it had to be the right project… so I stacked the deck in my favor. That project was the Oxymoron Volume 1 Anthology. Put that in perspective, what do I know about conventions? Comic book conventions are not a finite resource. Rather, my best convention customers are my past customers, people I sold a book to, who came back for more. What I realized then, was that if I deliver the goods on my campaign, if I create a great experience both during the campaign, and then after the campaign is over, then KS is a renewable resource. The data backs that up. Average Number of Backers and dollars raised also goes up. Comics far and away the most likely category to have creators return (almost 30% of projects are by people who have previously had successful Projects. But what if you DON’T Deliver the Goods? I’ve backed a creator who’s ran a successful KS back in 2011… still no book. He’s considering doing another KS… this time to REALLY fund it. People extend a lot of good will… understand it… but when you abuse that trust, you’re going to spoil the platform. KS is an incredibly powerful fundraising tool, but it’s not an ATM. It’s easy to get caught up in a campaign and start promising the moon, especially as you get overfunded. 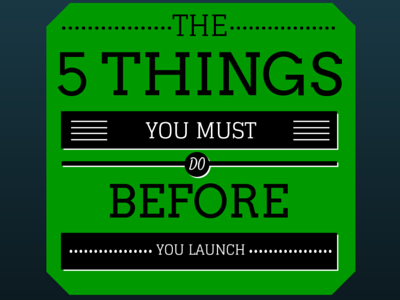 Don’t get stretched by stretch goals or make promises you can’t keep. Don’t let comments sit or questions go unanswered. Thank You — Two of the most powerful two words in the English language. KS Quantifies things — Backer #s, Dollar #s, Pledge Level tiers, but behind every number and ever pledge is a real live human being with a name, a life, a family, hopes, dreams aspirations, and quite literally a MILLION other things he/she could do with the money they’ve pledge to you. Show gratitude before, during, and after your campaign. And now you can get 10% off your next order by going to ComixLaunch.com/purebuttons. Take 5 Minutes and make a list of at least 5 people who have helped you in some way, big or small, in your comic creating journey, and dash them off a quick thank you note — IM, email, tweet, public or private, doesn’t matter. You know the old Henry Ford quote “The man who thinks he can and the man who thinks he can’t are both right”? Well, the man who thinks KS is a finite resource and the woman who thinks KS is a renewable resource may both be right… It all depends on the creator and how he or she uses the platform. By under-promising and over-delivering on your campaigns, by being an excellent communicator, and by showing gratitude, you’ll be well on your way to making KS a renewable resource for you for years to come. Our most scarce resources isn’t money, talent, or even time… it’s focus. But the secret to getting more money, talent, and time is through focus. If you’ve enjoyed this session of ComixLaunch, please subscribe on iTunes, Stitcher Radio, or Android to make sure you’ll never miss session.